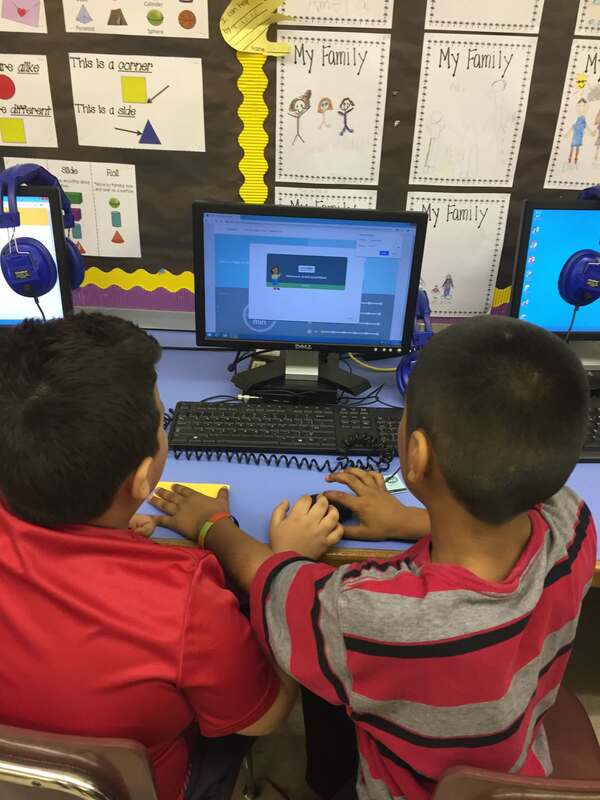 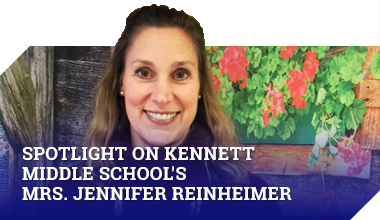 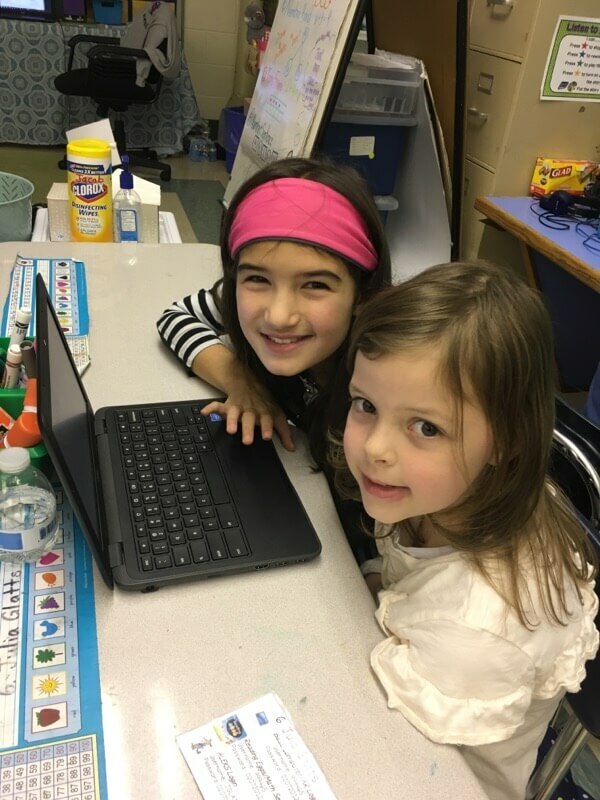 Among the many things first graders have to learn, logging onto a computer program is just one of them. 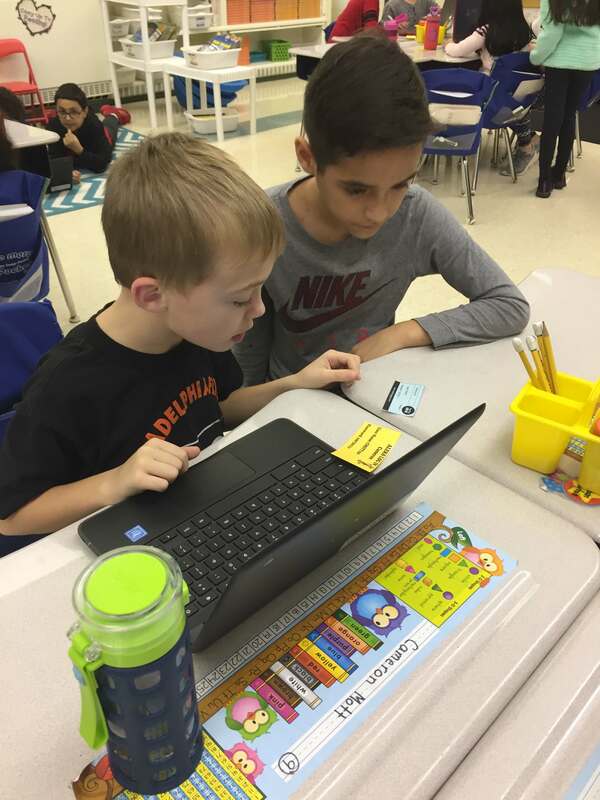 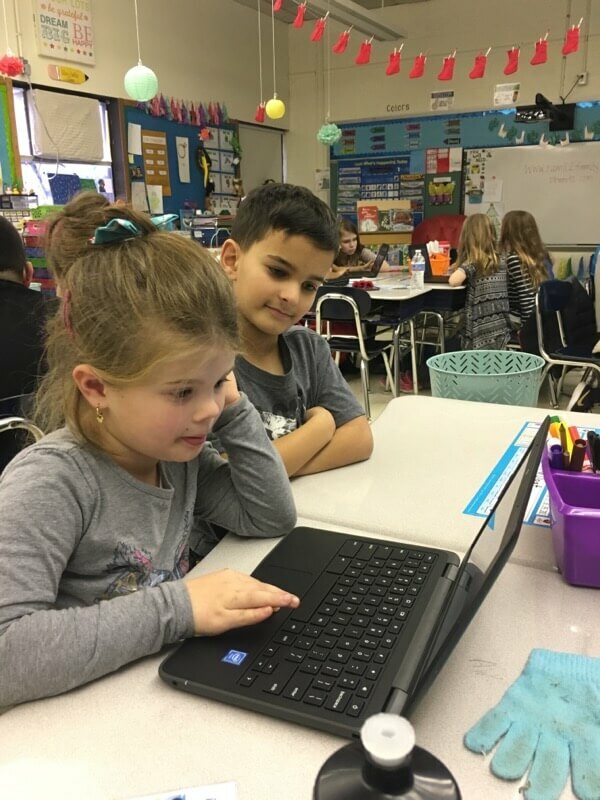 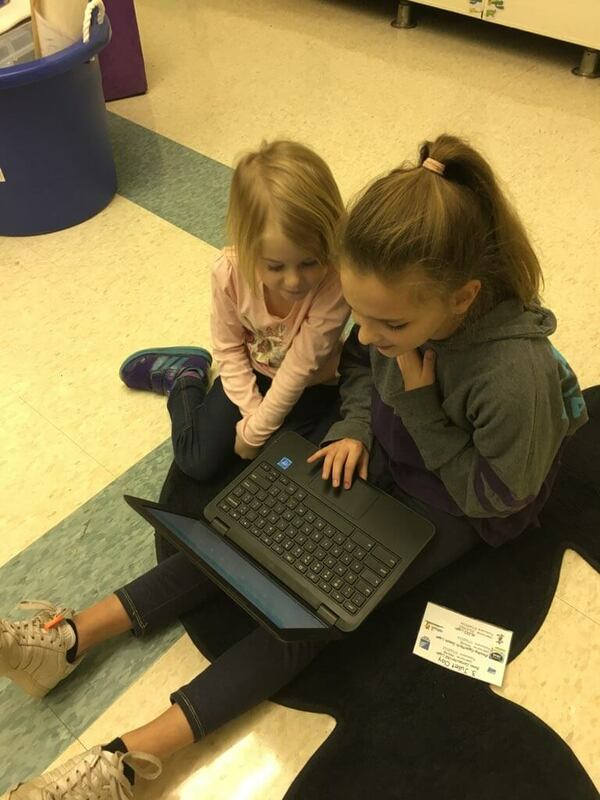 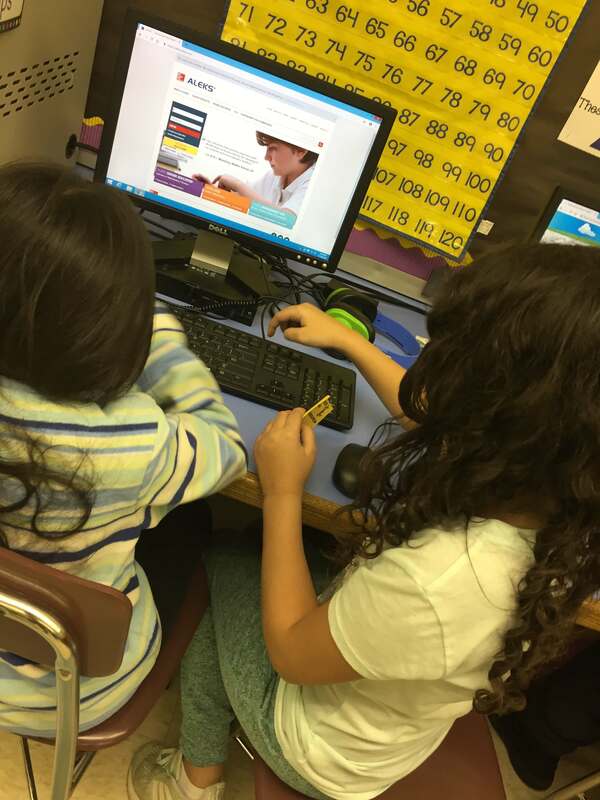 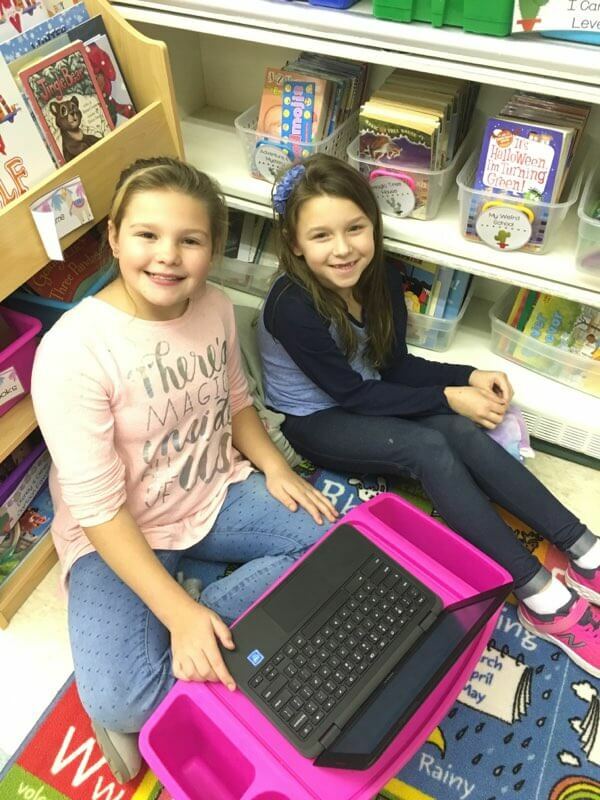 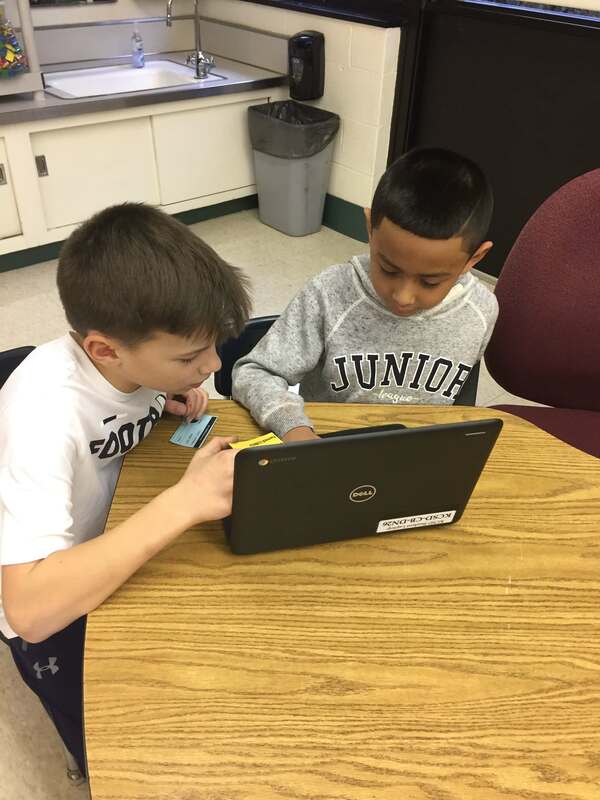 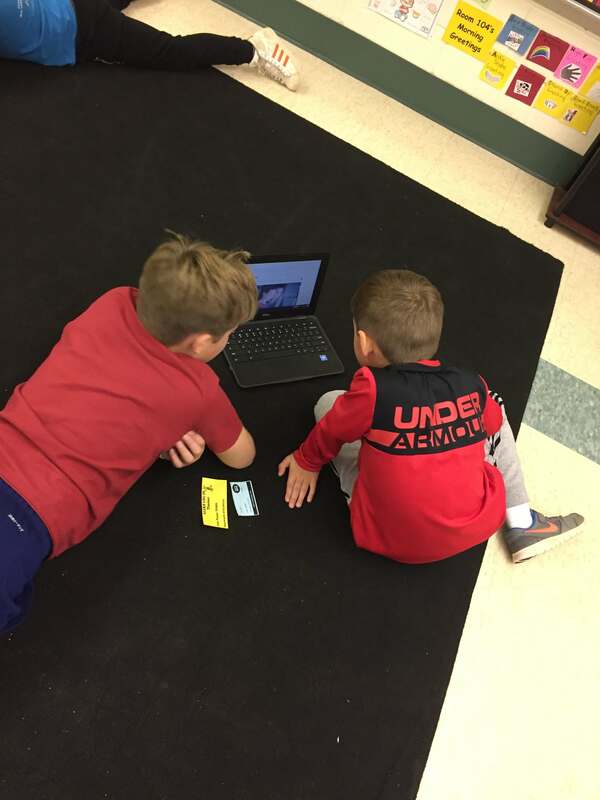 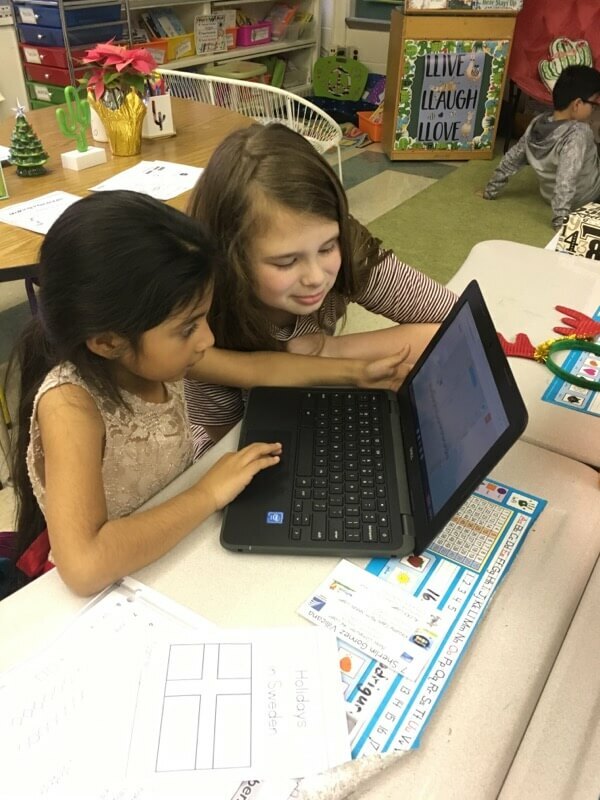 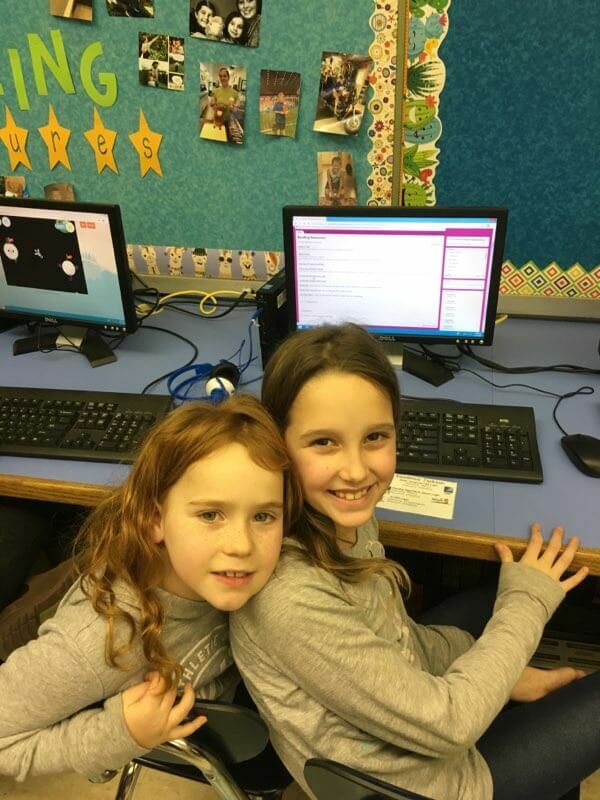 Recently, Mrs. Samantha Hamill’s and Mrs. Heather Jernegan’s fourth grade classes helped two first grade classes learn how to log onto Aleks. 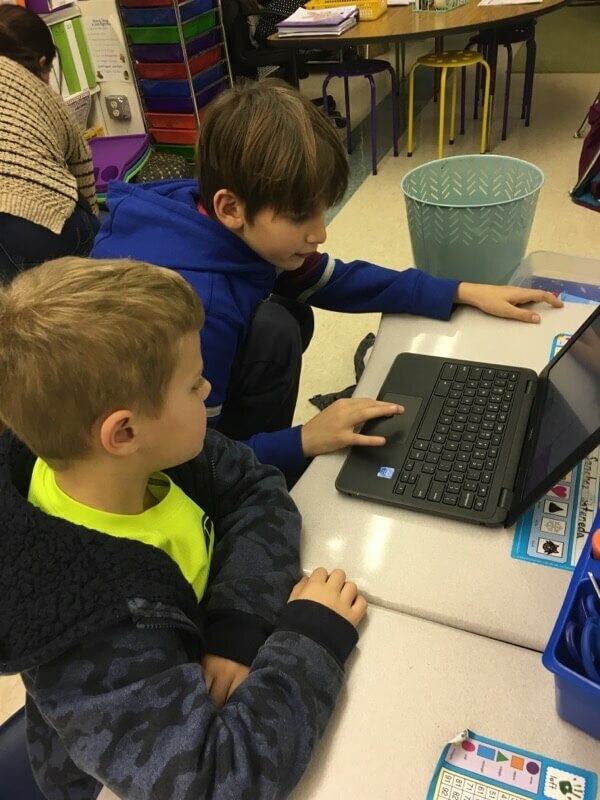 It will take several attempts before the first graders will be successful but at least the fourth graders were there to lend a helping hand.